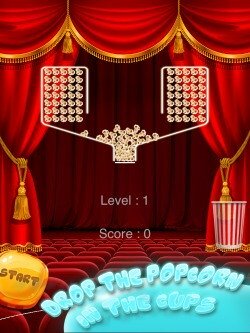 Download 100 Perfect Popcorns - Fun Collecting Game Craze Today! If you're looking for addicting gameplay that will test your quick reflexes and timing skills, 100 Perfect Popcorns is the challenging and rewarding 1-touch gaming experience that players of all ages and skill levels can enjoy! 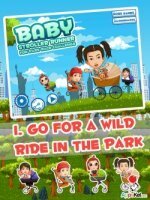 The fast, fun gameplay is ideal for gamers on the go that only have a few minutes to kill, while those looking for a long lasting experience are in for a treat as they try to improve their score each time. Delightfully simple, the objective of 100 Perfect Popcorns is to drop as many popcorn as you can into the popcorn buckets that are rotating around the screen. You will earn points for every piece of popcorn that you catch in the buckets, but any popcorn that misses the buckets and hits the ground is lost for good. The interesting element of this game is that popcorn that you do catch will fall back in with the rest of the popcorn, allowing you to use them once again. However, a bucket will disappear if you fail to put a single popcorn in it-- and losing all the buckets will mean that the game is over! 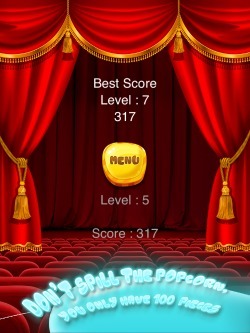 Keep catching popcorn and racking up that score to reach higher levels, which will cause the buckets to rotate even faster and make it much harder to get those popcorns inside. Did we mention there are three different game modes? Classic, Reverse and Mixed modes all offer the same enjoyable gameplay but with a unique twist-- the buckets rotate at different directions! When the game is over you'll get to see the level you reached and score you achieved, including the best score and level you have ever accomplished. You can even conveniently post your scores on social media pages like Facebook and Twitter with a press of a button, or send your score to friends via E-mail and Text Message if you prefer. Our leaderboards with GameCenter support will also let you know just how good you are compared to other players from around the globe. In every game mode there also interesting little gameplay twists that keep the game fresh and help you break your recent high score! For instance, you may come across special colored buckets such as the pink popcorn bucket that not only gives you more points per popcorn piece you put inside but it also adds those pieces back into the pile automatically! There are also different colored popcorn such as gold, green, and pink that offer even more points than regular popcorn pieces. You'll definitely want to avoid missing the bucket with these special popcorn as they'll definitely help you reach higher levels and get a better score. 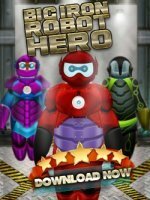 Are you ready to challenge all three modes and get a higher score than all your friends and family? Download 100 Perfect Popcorns and start having a buttery fun-filled time today!